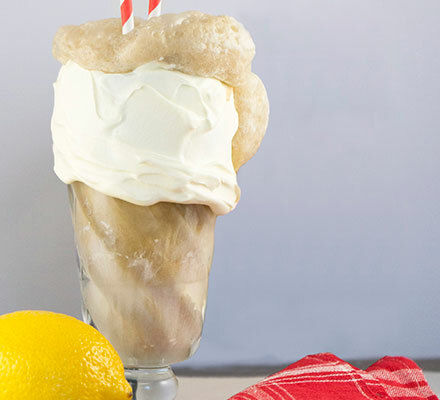 Flavor charged and full of fun, this float combines the slightly tart and sweet lemon meringue with Blue Bunny® Salted Caramel Craze Ice Cream and topped with fizzy cola flavor. 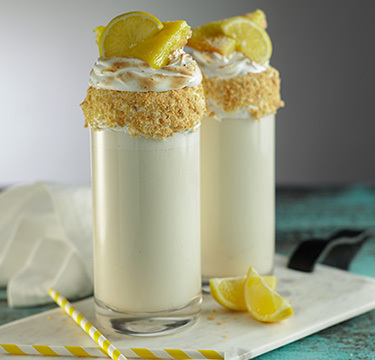 Rim fountain glass with Lemon Meringue. 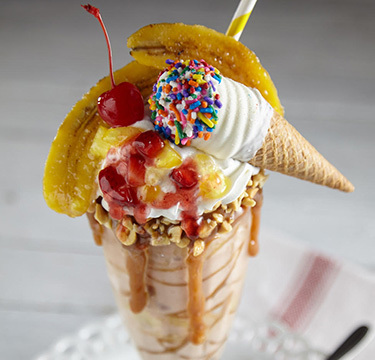 Scoop 1 #16 Scoop Sea Salt Carmel Blue Bunny Ice Cream into glass. 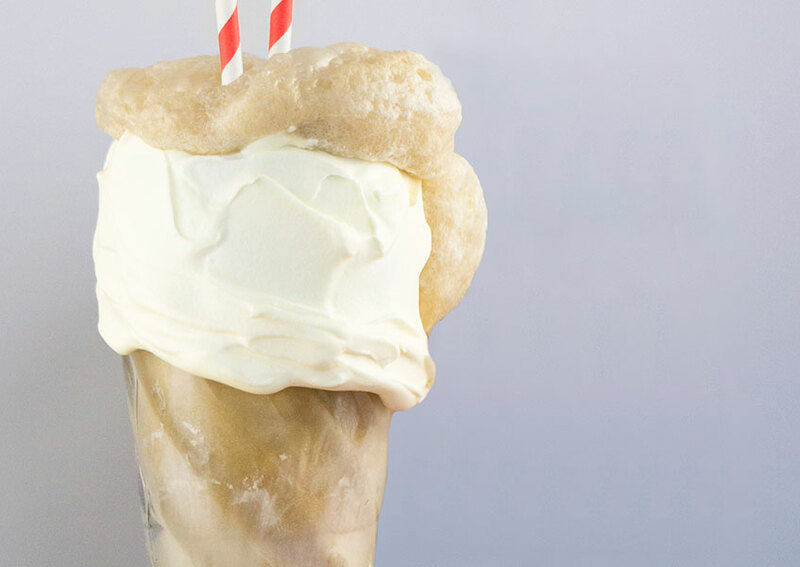 Pour cola over ice cream. ©2018 CSM Bakery Solutions LLC. All Rights Reserved.